If style and luxury are what you are after when it comes to camping, there is an Airstream trailer made just for your. The Airstream Land Yacht was created for the ultimate glamorous camping experience, and the best place to find a wide variety of Airstream travel trailers is at your local Airstream dealer in Wisconsin. Ewald’s Airstream of Wisconsin is known for having a diverse selection of Airstream trailers, which are suitable for campers. Whether you are a single person looking to get away for the weekend, or you are planning your next summer long family vacation. 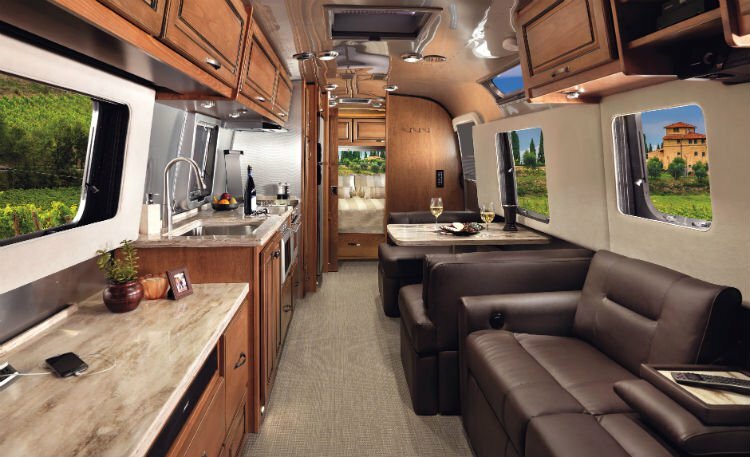 When it comes to travel trailers, Airstream has everything from your basic wants and needs, to trailers that will make you feel like you are at a five-star hotel, including the impressive Land Yacht for sale. This Airstream trailer was designed to be one of the most luxury filled trailers ever conceived by Airstream. With the help of famed artist and engineers the Land Yacht brings the best of both land and sea to your travel trailers. Inside the Land Yacht, you will experience elegant curved cabinetry, padded surfaces with subtle detail stitching and chrome accents to give this Airstream trailer the right kind of sparkle. Like its brother Airstream trailers, the Land Yacht’s look is completed with elegant and streamlined styles that are both practical and efficient, now there is a place for everything and everything has a place. With a full kitchen and bath, along with the ability to sleep up to six people comfortably, this Airstream trailer features the elegance of a high-end Yacht, with the creature comforts of a travel trailer. 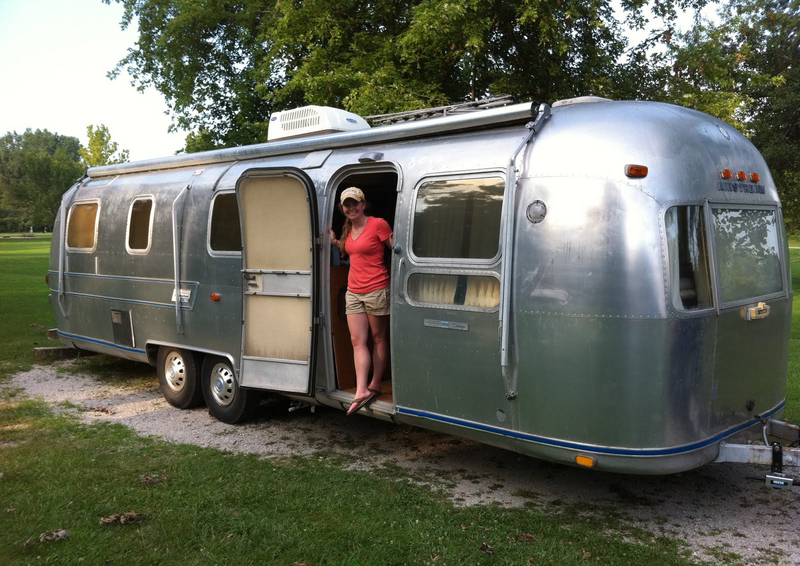 Come to Ewald's Airstream of Wisconsin and schedule a walk through of the Airstream Land Yacht. If a Land Yacht for sale is not what you are after come and see one of the many other Airstream trailers for sale at Ewald's Airstream of Wisconsin, your local Airstream dealer in Franklin, Wisconsin. Ewald’s Airstream of Wisconsin is at 6319 S 108th St in Franklin, Wisconsin 53132.